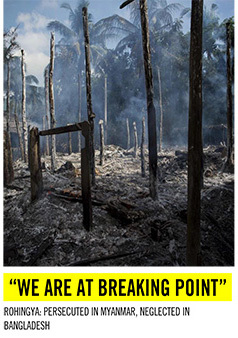 Home › Media › International › The Rohingya are being ethnically cleansed: Why won’t the world take action? 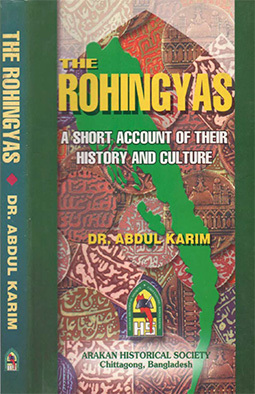 Dr Azeem Ibrahim is a Senior Fellow at the Center for Global Policy and author of “The Rohingyas: Inside Myanmar’s Hidden Genocide” (Hurst & Oxford University Press). The views expressed in this commentary are his own. (CNN) In the past month, over 400,000 people have fled from Myanmar over the border to Bangladesh. They are Rohingya, part of a mainly Muslim ethnic minority group of approximately 1 million people in the western Rakhine State of the majority Buddhist country. 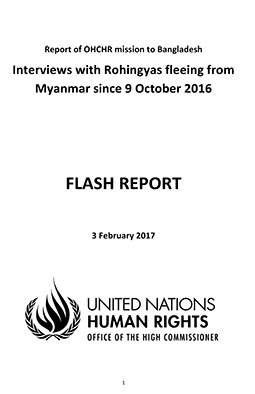 At the current rate of outflow, which has slowed only because of monsoon rains, the majority of the Rohingya population could be removed from Myanmar with the intent of making it ethnically homogeneous — the very definition of ethnic cleansing — before the end of 2017.As we speak, reports suggest the Myanmar army is continuing its military operations against “insurgent militants” in Rakhine State. Testimonials from refugees confirm that this involves burning down Rohingya villages, killing women and children — convincing those fleeing that it will never be safe to return to the country of their birth — and trying to leverage China against any objections from western political leaders. The Rohingya thus find themselves in a situation not dissimilar to the one they fled in Myanmar: At the mercy of a government who is refusing to give them the legal status and recognition owed to them according to international law, marginalized from the wider population, and unwanted by all around them. To them, that will sound like the beginning of a familiar story. © 2017 Cable News Network. Turner Broadcasting System, Inc.
All Rights Reserved.CNN Sans ™ & © 2016 Cable News Network. Tagged with: The Rohingya are being ethnically cleansed, Why won't the world take action?